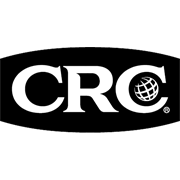 CRC Tough Wash is an advanced heavy duty formula that provides exceptional cleaning that removes the toughest dirt and grime safely from all paint surfaces. 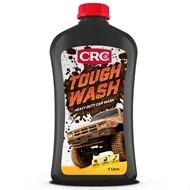 CRC Tough Wash cleans thoroughly without stripping your vehicles protective coating or dulling paintwork. Dilute with water to clean away dirt and grime and leave a brilliant streak-free shine. 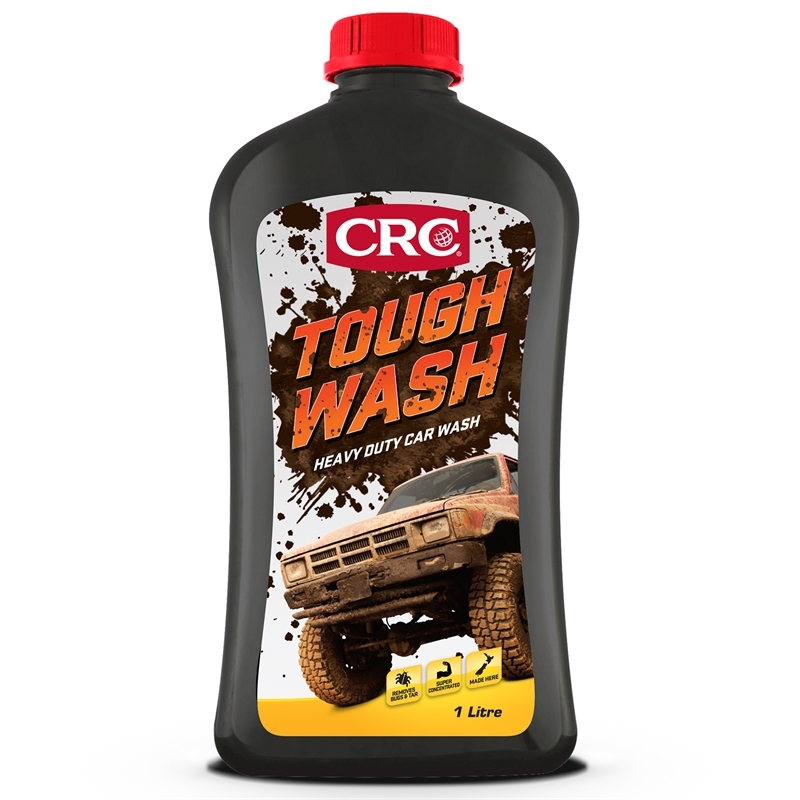 Applied full strength, CRC Tough Wash removes stubborn bugs, road tar, tree sap and bird residue.